Those that enjoy playing at Winner Bingo from their mobile devices will be pleased to hear that a brand new mobile bingo room has just been launched. The room is called Cash Cubes and it is a brand new bingo variant which is only available to play on mobile phones and tablets. 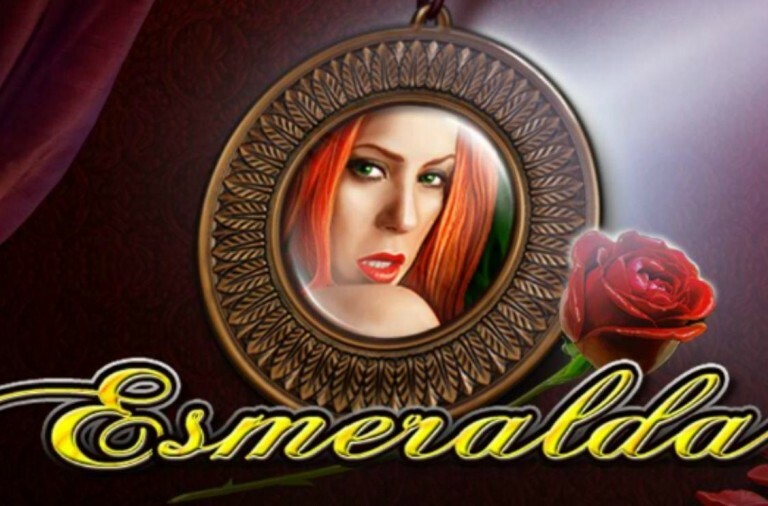 The game is fast paced and offers some fantastic cash prizes. Players just need to mark off the numbers on their cubes and they could win a huge progressive jackpot. To celebrate the launch of this new game Winner Bingo has £50,000 in special cash prizes up for grabs. All you have to do is play the game any day up until 19th March and you could win a share of the daily prize pot worth £2,500. Numerous players have already taken home fantastic prizes while enjoying this brand new game and there is still time for you to join the list of winners. 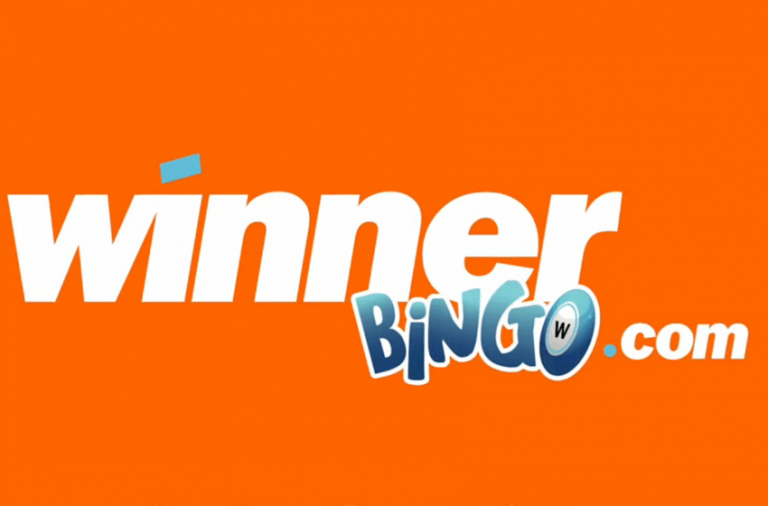 While playing at Winner Bingo there are plenty of other bonuses and special offers for you to take advantage of. For instance, throughout March there are weekly £1,000 prize draws taking place for players of our Slot of the Week. Simply bet £10 on the week’s chosen game and you will gain an entry to the prize draw. You can earn as many entries as you like and even win multiple prizes. In addition to entering the prize draw you will also receive a £5 bonus just for playing the chosen game. There are a number of other exciting competitions and bonuses available at Winner Bingo and there are new ones launched all the time. Also launching this week is a special Easter Egg Treasure Hunt where you can win some great cash prizes. Just play at the site and you will receive access to the special game and could win prizes of up to £5.